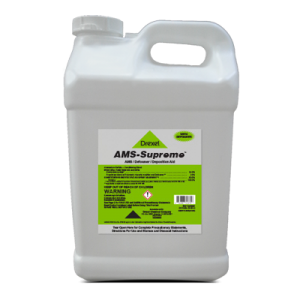 Hum-AC™ 820 is a non-ionic surfactant designed to improve pesticide efficacy by reducing evaporation, providing uniform distribution and enhancing surface wetting. 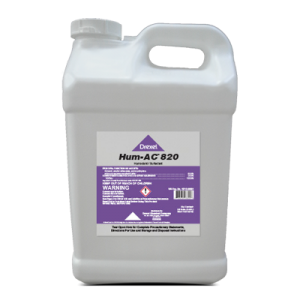 Where can Hum-AC™ 820 be used? 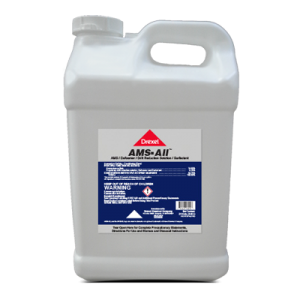 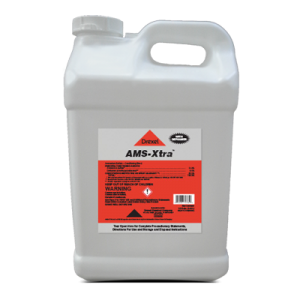 Hum-AC™ 820 can be used anywhere a high quality surfactant may aid in the effectiveness of the pesticide.